Can manufacturing activities in the heart of Western Europe be profitable? Over 5,700 high-tech companies in Flanders will tell you: yes, they can. It’s all thanks to the region’s advantageous combination of a central location, productive workforce, logistics expertise and a tight ecosystem of suppliers and competence centers. Why not join this thriving industry in the heart of Europe? Getting the right components and raw materials at the right time, and getting the product to the customer with maximum efficiency are crucial to your business. For decades now, Flanders has used its central location in Europe to its advantage – and so can you. Why Flanders is a logistics hotspot in Europe. Successfully running your (advanced) manufacturing operations also requires highly productive and motivated employees. In Flanders, you’ll find a workforce that is smart, well-educated and multilingual, along with flexible labor conditions. Flanders: a highly skilled and motivated pool of talent. Several years ago, Flanders made innovation a priority in order to drive its advanced manufacturing industries forward. Close collaboration between the R&D and engineering departments of manufacturing companies, academic institutions and the government has resulted in an ecosystem of industrial competence centers. Discover Flanders’ innovative manufacturing ecosystem. Fiscal advantages for night or shift work – Employers are excused from paying part of the advance tax payment that he or she has deducted from the employees’ wages. This exemption amounts to 22.8% of the total taxable wages, including the bonuses for working in shifts or night work. 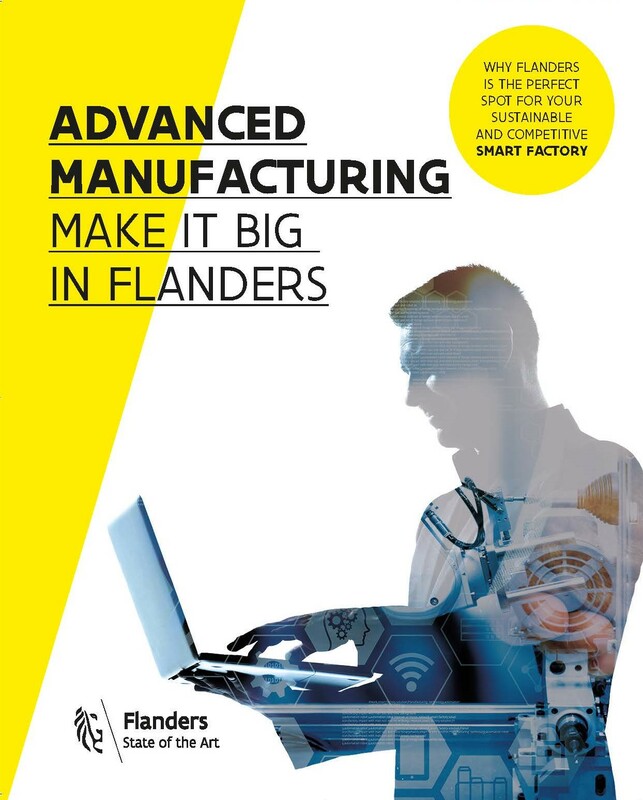 Interested in setting up manufacturing operations in Flanders? … and take your manufacturing business to new heights in Flanders!